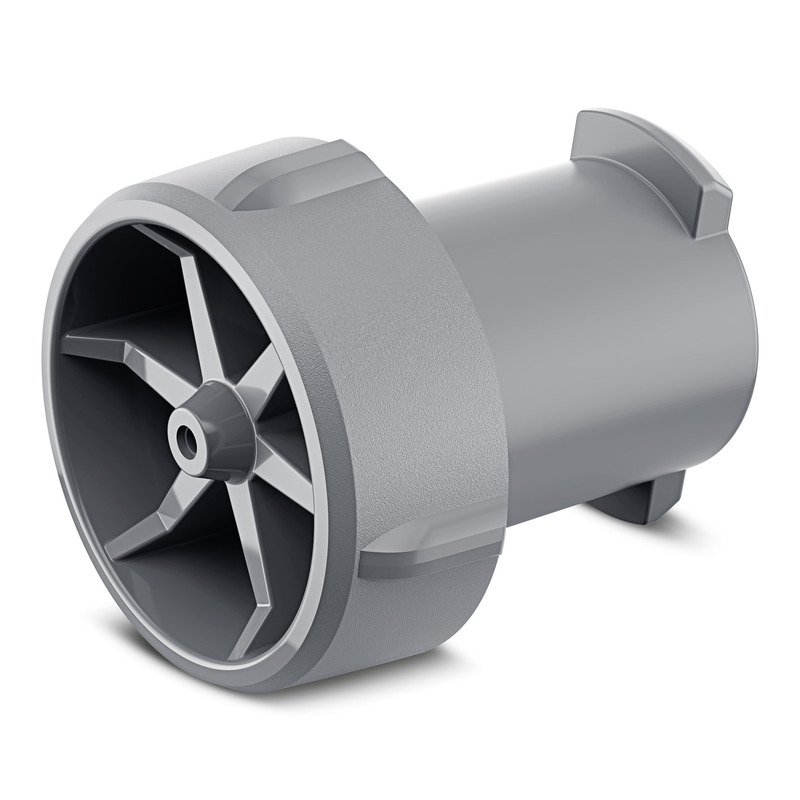 Detail nozzle 26441250 https://www.kaercher.com/tn/accessory/detail-nozzle-26441250.html The detail nozzle cleans details, narrow crevices and stubborn dirt. It is adapted to the pressure washer's spray gun and produces a powerful thin jet. The detail nozzle cleans details, narrow crevices and stubborn dirt. 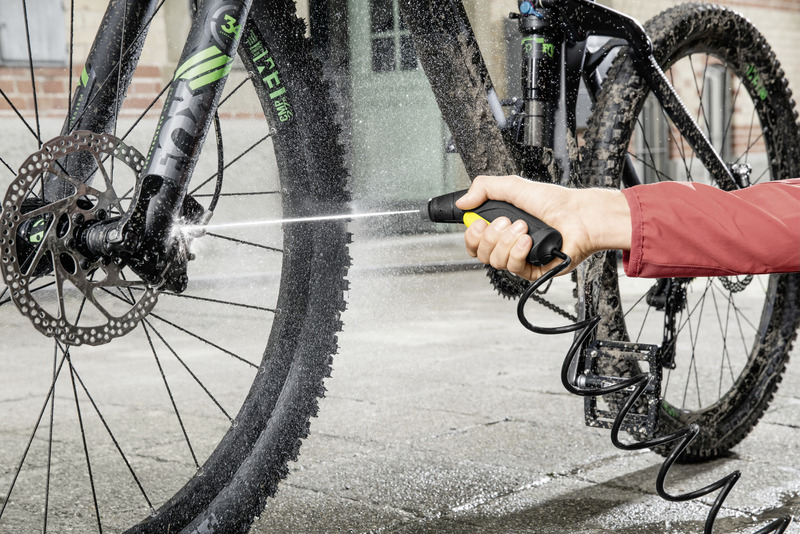 It is adapted to the pressure washer's spray gun and produces a powerful thin jet. The detail nozzle with its powerful thin jet is especially suited to cleaning details and narrow crevices as well as removing somewhat more stubborn dirt. It perfectly complements the flat jet nozzle which is included with the pressure washer. Not suitable for washing pets.